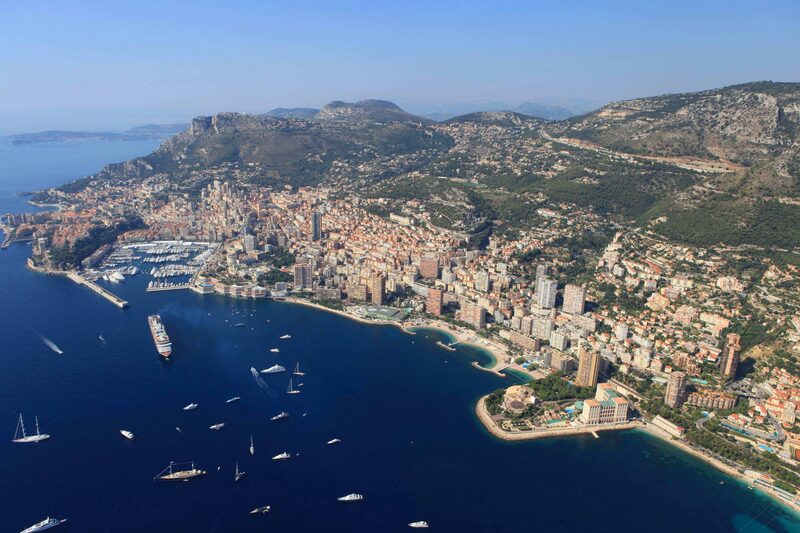 Corporate tax is charged on profits at 33.33% for Monégasque businesses engaged in industrial or commercial activity and derive more than 25 % of their turnover outside Monaco. VAT is imposed on the same bases and rates (5.5% reduced rate and 20% standard rate) as in France. There is no personal income tax. However, French nationals who transferred their domicile to Monaco after 13 October, 1957 are subject to French Income Tax. - Nil % between parents and children or between spouses. - 8% between brothers and sisters. - 10% between uncles, aunts, nephews and nieces. - 13% between other relatives. - 1 % for tenancy agreements, levied on the annual rent plus charges. - 3 % for mortgage agreement documents, for the engrossed copy. - 5 % on the sale of movable property. This duty is reduced to 2 % for some sales at public auctions. - 6.5 % on the sale of real estate reduced to 4.5% if held in an individual’s name. - 7.5 % on transferring business or customer list.